Selena has survived her transfer into the Shadowlands—she has already beaten the odds—but she soon discovers that although life outside the Valley may be different, it is no less dangerous. While she searches for a purpose in her new life Brayden sets out to prove he’s not bound by the compulsions of a hunter, but can he master his Instinct before the villagers come to destroy him? 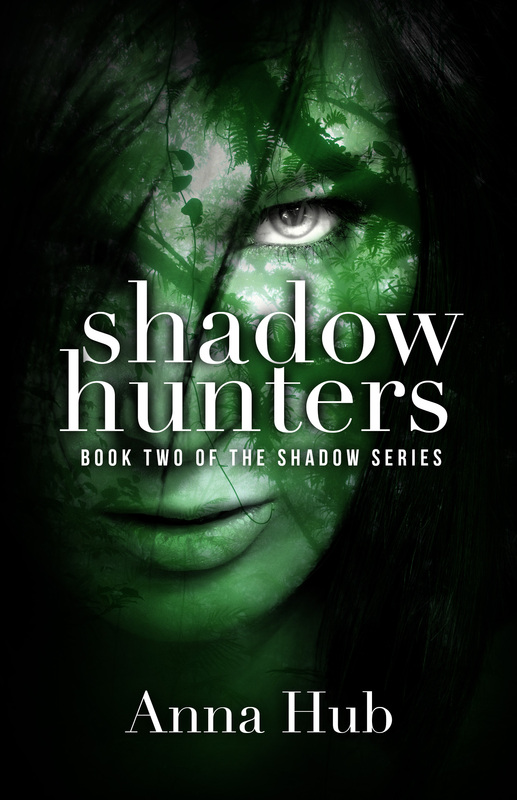 Ms. Hub has done a wonderful job with Shadow Hunters, the second book in The Shadows Series. Her imagination is outstanding, and the world she has created is well thought out and entertaining, and entirely different to anything I’ve read in the past. The story continues on immediately from the events in Book One of the Series (Beyond the Shadows) and follows Selena as she puts her faith in Brayden, despite the effects the ‘instinct’ is having on him and fear that he is losing himself to the Shadowlands. They are joined by two of the villagers, Matt and Tara, in a journey into the heart of ‘The Valley’, where they attempt to rescue other people who are becoming trapped in the Shadowlands after being transported from the Origin. Whilst some of the integral questions regarding what is happening are answered in this installment, other, more interesting questions are brought to light, and Ms. Hub is taking us on a fascinating journey into the world of the Shadowlands. I’m looking forward to reading the third book in the series and continuing to learn more about the mysteries of the world Selena has found herself trapped in. The characters are diverse, entertaining and well-written. Whilst they find themselves stuck in difficult situations, with minimal tools and weapons at their disposal, Ms. Hub has created a fascinating and well-written scenario which sees her protagonists battling against the elements, the dangerous creatures and hunters in the valley, and her imaginative use of what they have available is thought provoking and well-thought out. Another book by Ms. Hub which comes highly recommended. The book loses one star due to some spelling, punctuation and grammar issues, but overall, they did not detract from the reading experience and The Shadow Series is well worth investigating.